RSJoomla! 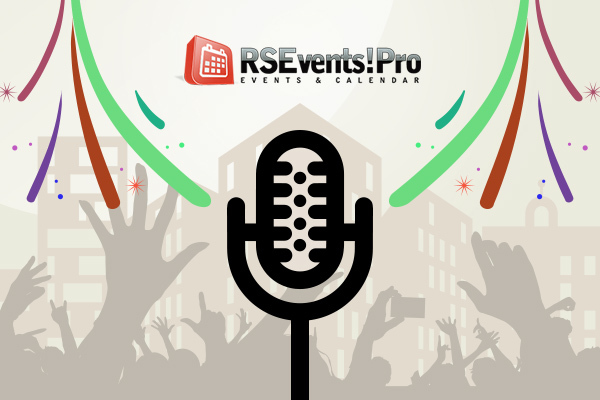 launches a new template, RSEvento!, a template with a focus on event management. 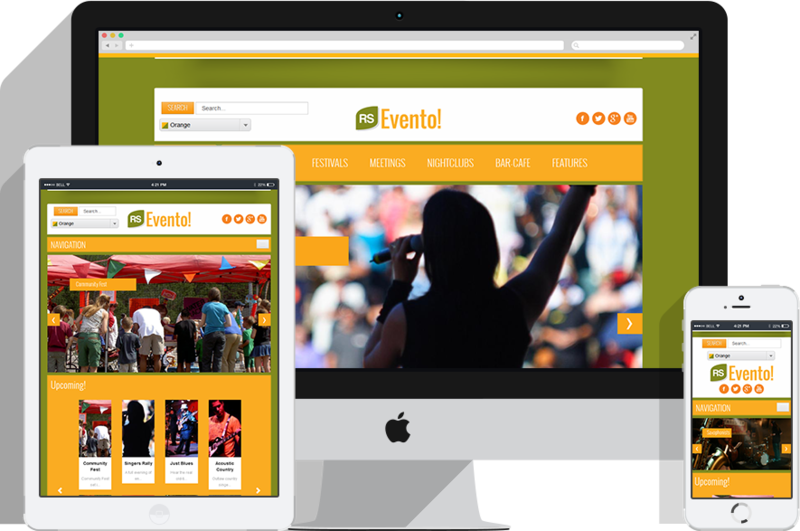 Fully responsive, intuitive and configurable, RSEvento! is Joomla! 2.5 and 3.x compatible.